Instructions to play this fun Free Online Spider Solitaire Game! In this challenging version of Spider Solitaire you must win the game within 10 minutes. To many players this is enough time, but to others this is not much. We suggest that if you are still learning about Spider Solitaire or of you just want a game to relax, you should play versions with no timers like this one and this one. If you are ready to face this version, maybe some tips and strategies will be useful to win this game on the time limit of 10 minutes. Medium – Two Suits: This mode is played using two suits, which is considered to be an intermediate level of difficulty. It’s ideal for those players who have mastered the One Suit version but are still not quite ready for the hardest version with all the four suits. Difficult – Four Suits: This is the classic version of Spider Solitaire that utilises all the four suits of the pack of cards at once. It is, without a doubt, very complicated and challenging. It’s ideal for those players who have advanced Spider Solitaire skills and are looking for new challenges, because the chronometre makes the game ever more complicated. If you already win games on the two suit version with ease, this could be your version. – The button “Sound Off” that enables all the sound effects and music on the game, which is very recommended if you play at work. – The button “Resign” that makes you “give up” the game and must be used carefully, because if you press it accidentally your game will be considered “given up”. To really give up, if you want to, you must confirm it by pressing “Yes”. If you have given up, you can play again by pressing “Play Again” on the inferior right corner of your screen and another game will start if 5 seconds. – The chronometre on the upper centre of your screen indicates how long you still have to win the game. – The chronometre starts at 10 minutes and when the time runs out you game ends and you lose. So rush and make your moves as fast as you can to solve all your columns and win Spider Solitaire! – On the upper right corner of the screen you will find the button “Rules” and by pressing it you will open a little tap with the basic instructions to play the game in English. 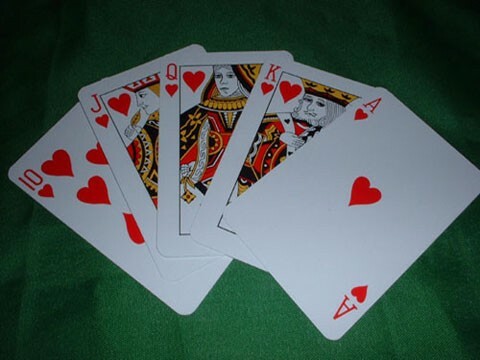 You can also check out instructions on how to play Spider Solitaire here. – When you start the game, you score is of 500 points. Each move you make will drop one point. So, the fewer moves you make in the game, the higher your score will be in the end of the game. Pay attention to this if you are an advanced player and if you want to keep track of your games and your improvement, but if you are still a beginner, don’t worry about the points. – The button “Moves” indicates how many movements you have made on the game. The bigger the number of moves, the smaller your final score, so pay attention to unnecessary moves and check here our tips to win with less moves! 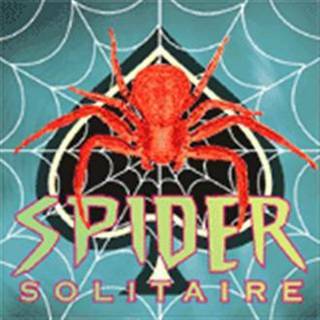 We wish you all an excellent game on this challenging version of Spider Solitaire! Enjoy! Copyright © 2019 spidersolitaire.co.za. Powered by WordPress. Theme: Spacious by ThemeGrill.